BKB Wild is an outdoor program that bridges the gap between indoor training and outdoor adventure. Immerse yourself in experiences focused on exploration, supercharged community, and expanding human potential. 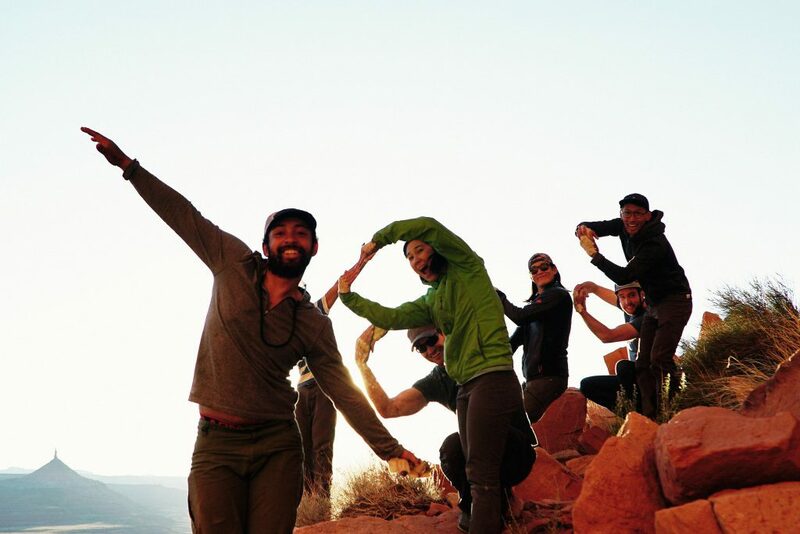 We create trips for adventurers of all experience levels, so whether you’re a novice or a serious practitioner, you can venture outside with us as we camp, hike, climb, and explore together. 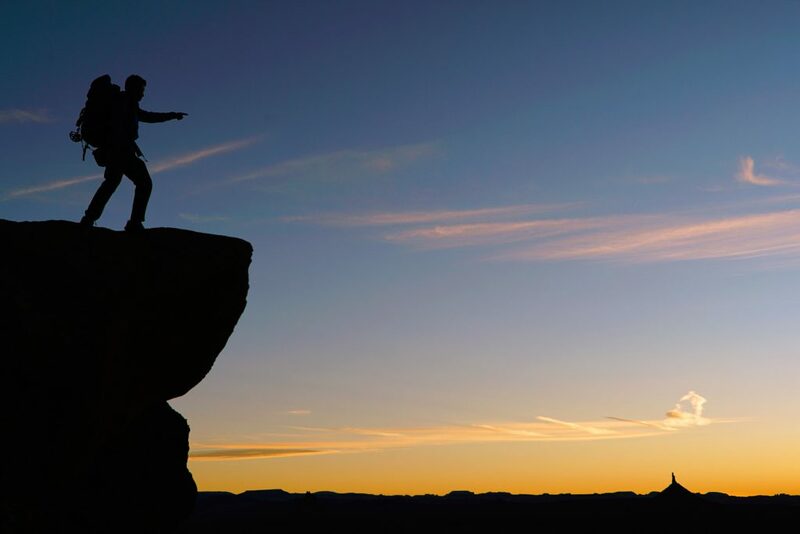 Step off the trail and embark on adventures in stunning environments with a variety of activities. Each BKB Wild trip embraces the setting to bring you challenges outside the norm. 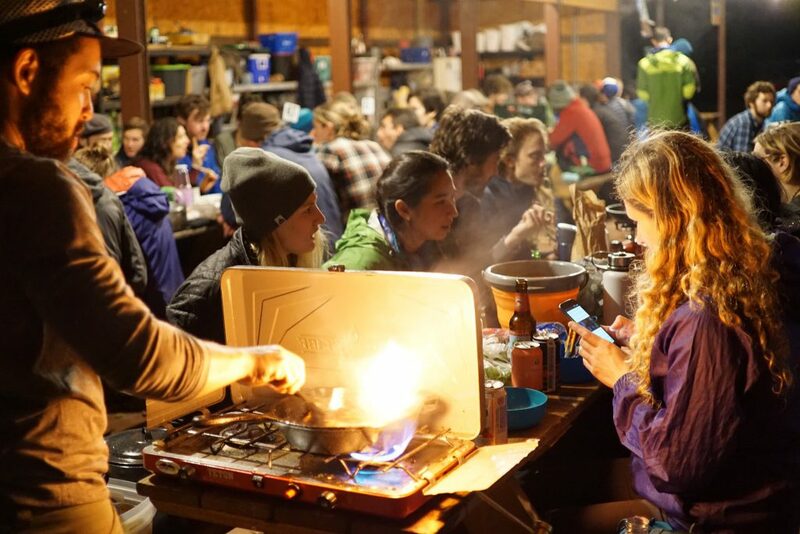 Check our fall trip calendar today to reserve your spot around the campfire. 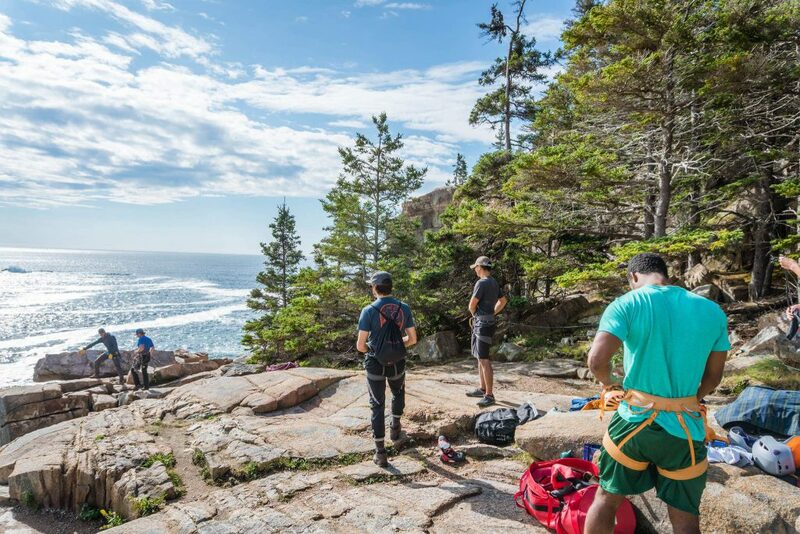 Each trip, ranging from single to multi-day experiences, is lead by an American Mountain Guide Association (AMGA) certified guide. See below for your options. Apply your indoor training to the great outdoors. Our introductory Wild Excursion Series is designed for anyone interested in embracing an outdoor lifestyle through fully immersive, hands-on experiences. Featuring hyper local, half-day trips. Ready to expand your technique and skills? Try our multi-day (1-3 days) Wild Explorer Series where the primary focus is on the technical aspects of outdoor adventure not far from home. 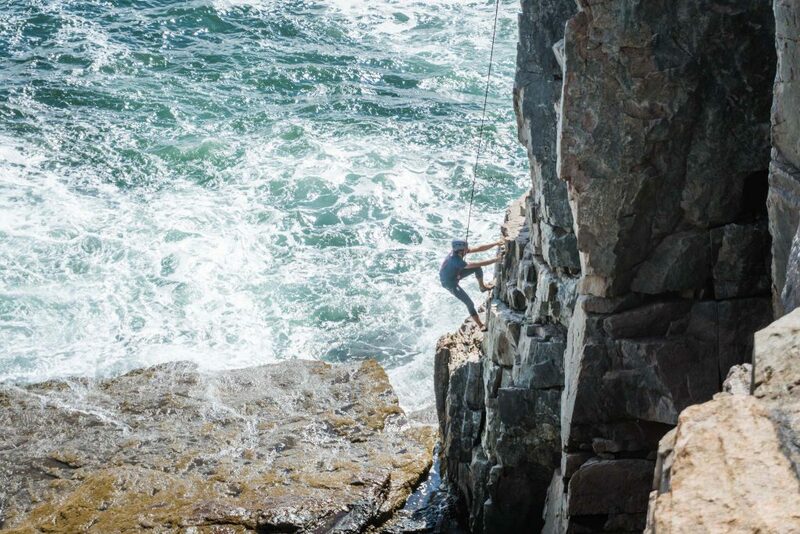 No bells and whistles here— just workshops and seminars with a focus on pro tips and techniques for skiing, surfing, yoga, ice climbing, rock climbing, and other human-powered adventures. The coveted multi-day (5-7 days) experience, our Wild Expedition Series will take you off the beaten trail for a highly curated outdoor experience that goes beyond climbing. Visit some of the most badass and beautiful locations around the world. These are the trips that you will remember for years to come. Check out this year's not-to-be-missed, multi-day trips to stunning locations. Booking is available in the schedule below. 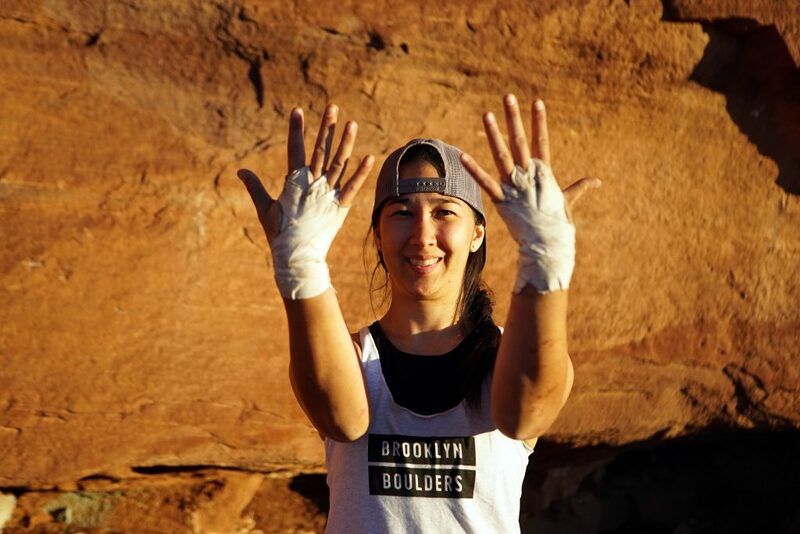 Any questions, please contact austin@brooklynboulders.com. 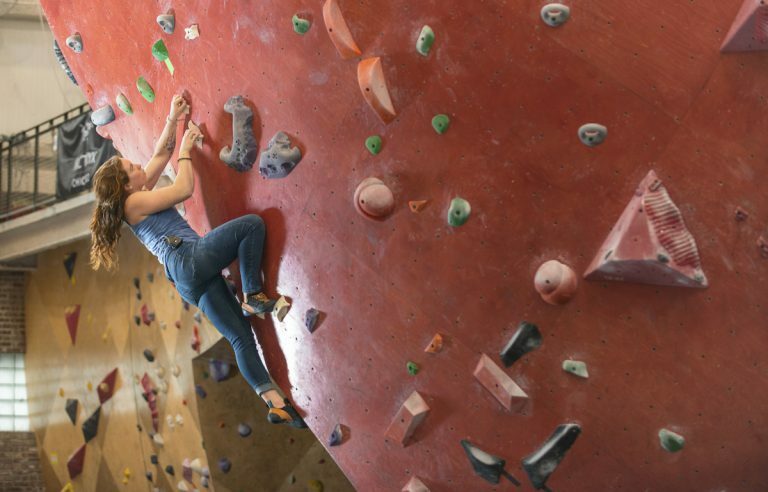 This explorer series trip is perfect for the beginner to intermediate climber, familiar with climbing movement but ready to take their climbing to the next level. 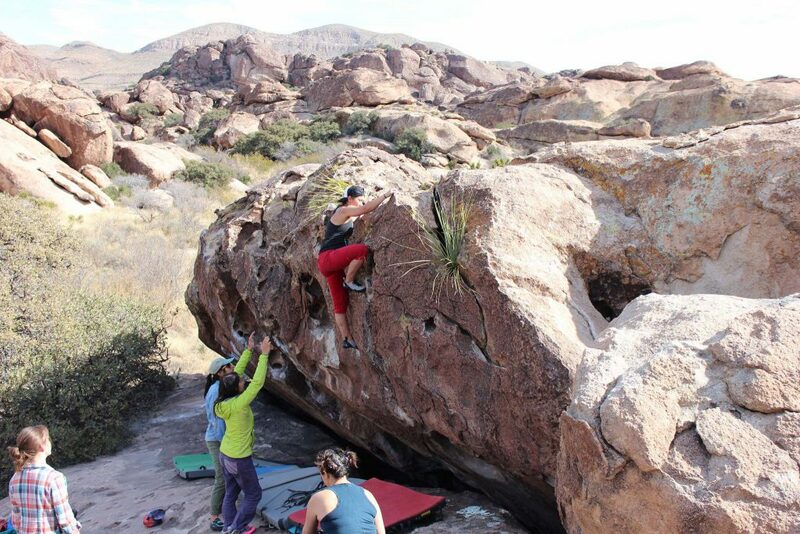 We’ll be focused on top rope and sport climbing for the weekend and recommend any trip guest be top rope certified by a BKB facility before joining this trip. Milage is key on this trip, so be prepared to climb your heart out! All meals (plus heaps of snacks)! We’ll provide lunch and dinner on day 1 and breakfast and lunch on day 2. This is a beginner to intermediate level explorer series trip, so we recommend our adventurers be top rope belay certified by a BKB facility. We also suggest participants be confident with basic climbing movements and technique. The trip is a GREAT intro to the outdoors in an absolutely stunning environment. Milage is the key to this trip so be prepared to get after it! We’ll be climbing as many pitches as possible during the weekend. Transportation to and from Boston/ Albany Trains to our camp. All camp gear and camp craft will be learned! All meals (plus heaps of snacks)! Meal plan starts on dinner of night one and ends Lunch of day three. "Couldn't have asked for better guides...extremely professional when it came to our safety and climbing, but still had me in stitches they were so funny"
"A perfect balance of professionalism and camaraderie"
"Can't emphasize enough how great the guides were with this trip. 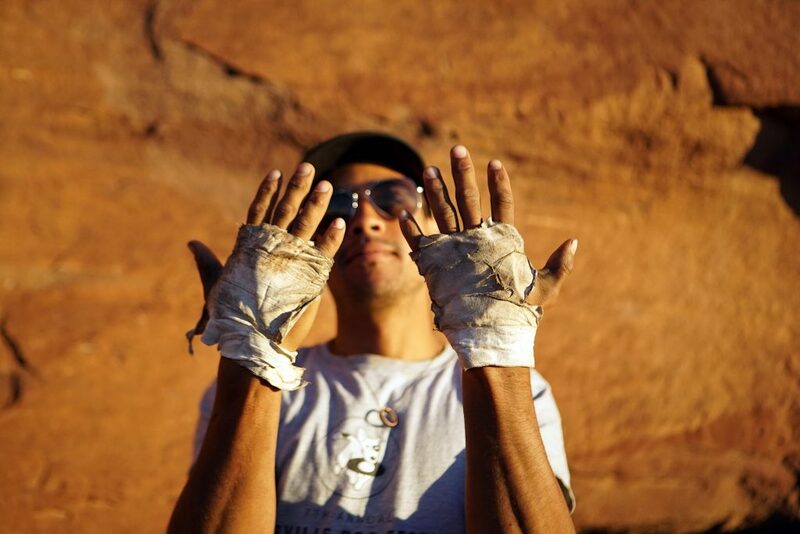 Would definitely do it all over again, and I wouldn't change a thing"
For beginner to intermediate climbers looking to take their technique to the next level. Includes: Two 90-minute classes, 1:6 instructor to student ratio. Ready to boost your personal potential while having fun and connecting with other cool folks? 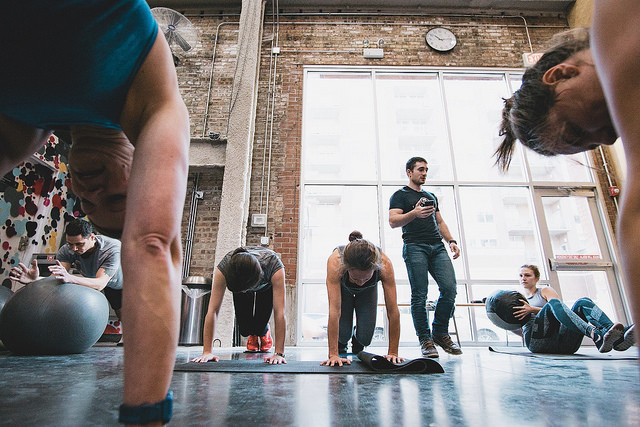 Come explore all the diverse fitness experiences BKB has to offer. 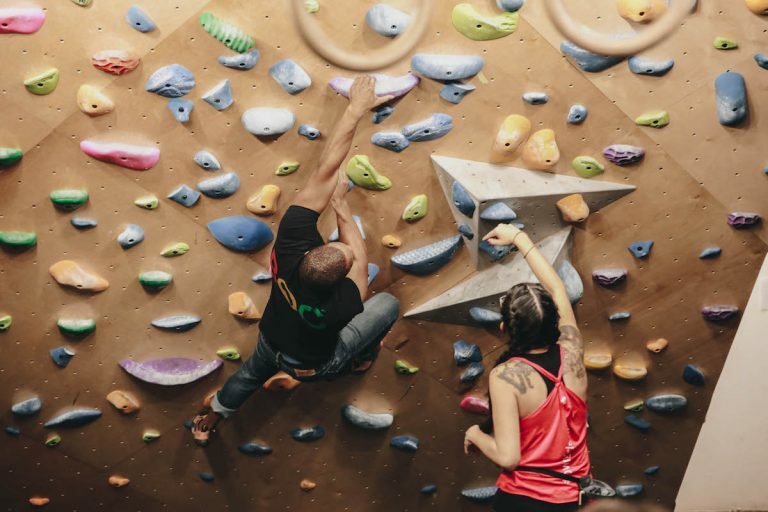 Membership at Brooklyn Boulders Chicago includes access to 25,000 square feet of state-of-the-art walls, climbing and fitness classes, cardio and strength equipment, co-working spaces with complimentary Wi-Fi, showers, lockers and more. Members receive additional perks such invitations to exclusive events and early access to featured programming.